About "The Romney Hythe & Dymchurch Railway 2017"
In 2017 the Romney Hythe and Dymchurch Railways celebrated its 90th Anniversary. 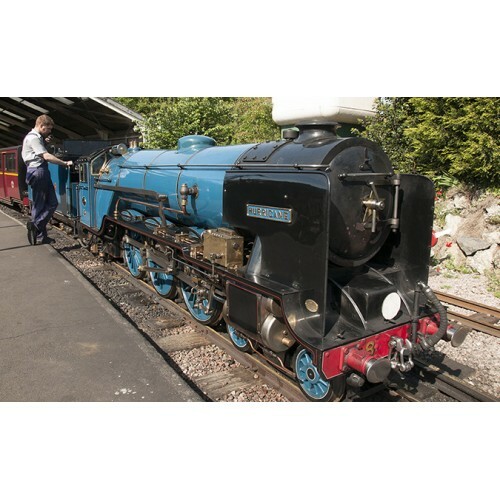 This 15 inch minature railway is 13.5 miles long and runs from Hythe to Dungeness on the Kent Coast. Built by Captain J.E.P. Howey in 1927 it has the largest collection of one third scale express steam and diesel locomotives in the World. 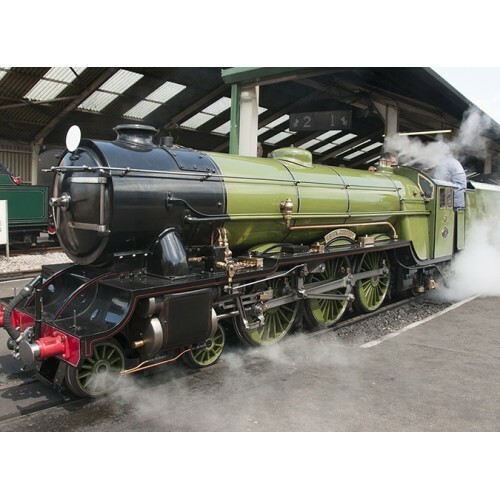 Most of the locomotives are featured including a cab ride with No 8 Hurricane and plenty of dramatic trackside action. Several double headed trains with special headboards are featured taking part in the annversary events. Amazing drone footage by Chris Munn adds new dramatic views of this great little railway in its 90th year. 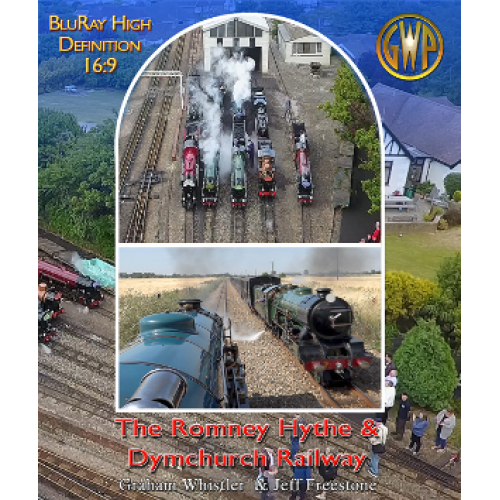 This DVD, the 5th made by GWP at the RH&DR, was filmed and edited by Graham Whistler and Jeff Freestone with full co-operation of the railway. The script was writeen by Graham Whistler with technical help from Andy Nash. It is also available as a DVD.